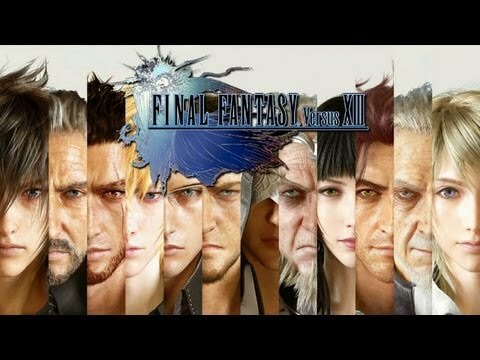 What do anda think Noctis should ride in the game if he is allowed to have a vehicle? pilihan peminat: SURE! What kind of a soalan is this! 1. some say noctis looks somehow like zack and cloud.. but i think NOT noctis is quiet special nomura himelf berkata tht"he gave out all his experience in making this final Fantasi characters and story line". what is the name of the blonde guy?